Up to 45 scholarships will be awarded to global students. The University of Auckland, which aims to give opportunities to international students to pursue undergraduate and postgraduate for one or more years in Auckland, is now opening its applications for new full-fee paying international students carrying out a PGDip or Master’s or Bachelor’s degree overseas. The Lee Kuan Yew School of Public Policy (LKYSPP) is one of the most highly regarded schools of public policy in the world. It is part of the National University of Singapore, and has students from over 80 countries with diverse academic and professional backgrounds. LKYSPP is offering scholarships and financial aid to its students on a merit basis. To assist and motivate future global leaders around the world to study at Korea University (KU), KU is offering Global KU Study Abroad Scholarships to all qualified international students. Scholarships are categorised into two types: New and Continuing Exchange/Visiting Students. More details about both types are provided in the link above. Young Eco Ambassador (YEA) is calling for university students or graduates to apply for internships in the Community Investment Programme. 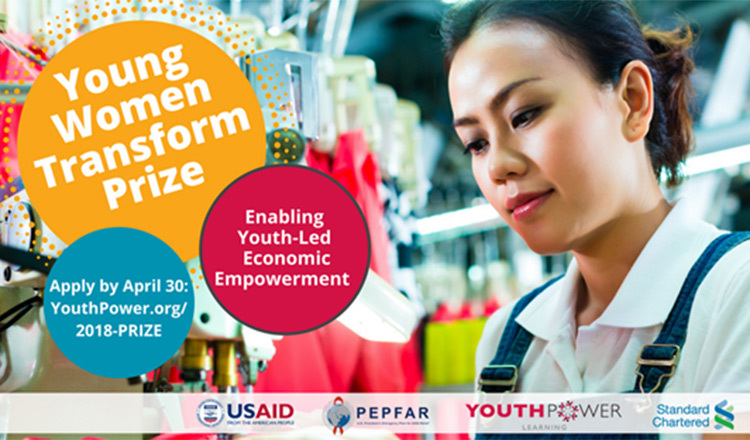 The selected interns will gain knowledge on project management, sustainable business model for forest conservation and community farming, as well as build networks with experts, business owners and corporations. 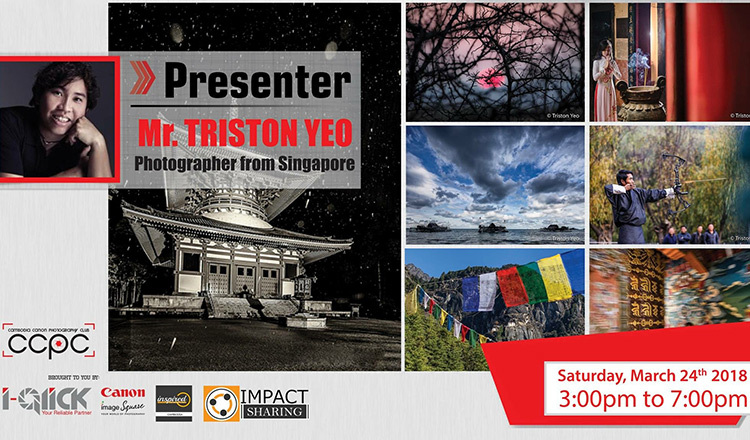 Funded by the US Department of State in cooperation with the East-West Center, the 2019 YSEALI Impact XL, one of the YSEALI regional workshops, is open to founders or those on the management team of an enterprise to partake in. They will learn about the startup incubators in Bali and incorporate sustainable development, innovation, leadership, along with other relevant themes. 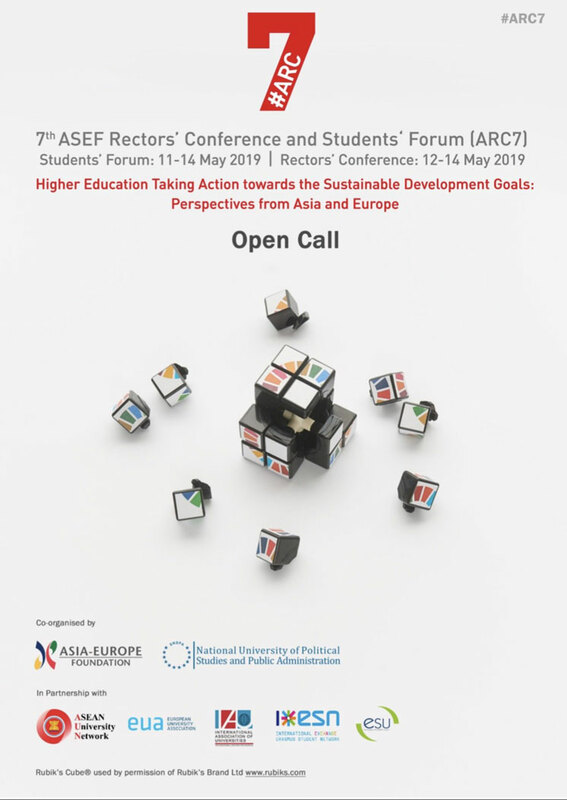 Asian and European higher education leaders are welcome to apply for the 7th ASEF Rectors Conference and Students Forum (ARC7) intended to gather scholars to share their institutions’ contribution on policy development, how they take action towards the Agenda 2030, and to exchange those experiences and perspectives with other participants. 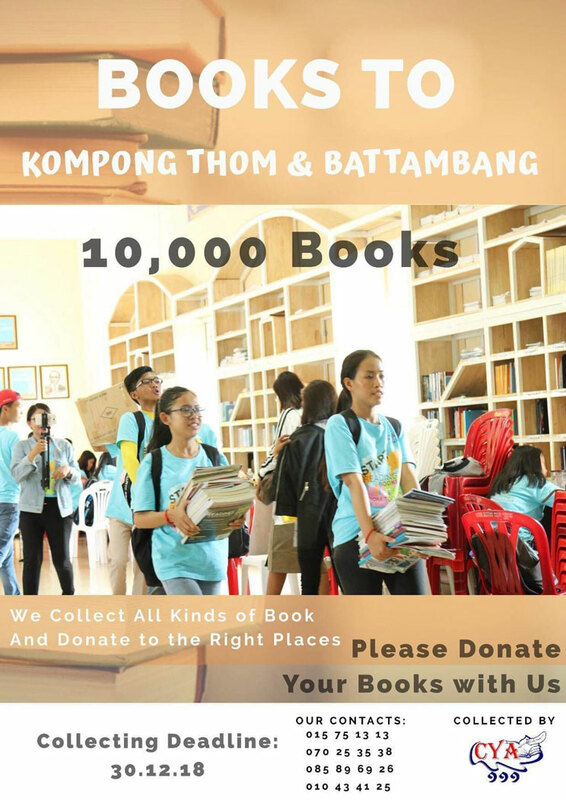 Cambodia Youth Author (CYA) 111 is calling for generous people and youth who wish to contribute all kinds of books for their next project. 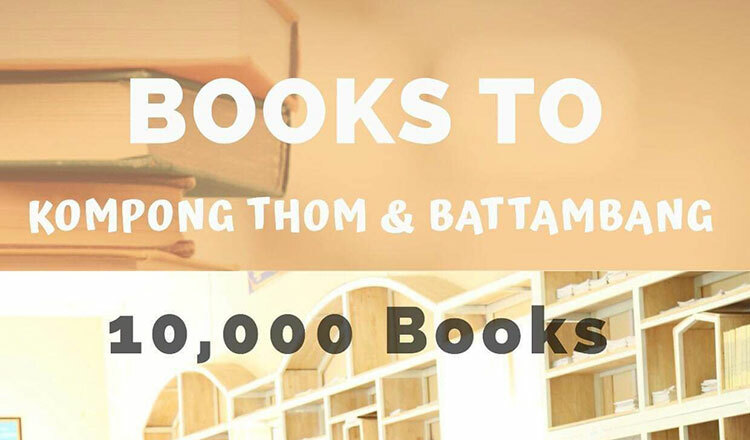 Approximately 10,000 books are going to be collected and donated to Kampong Thom and Battambang provinces. How do you practice safe driving?